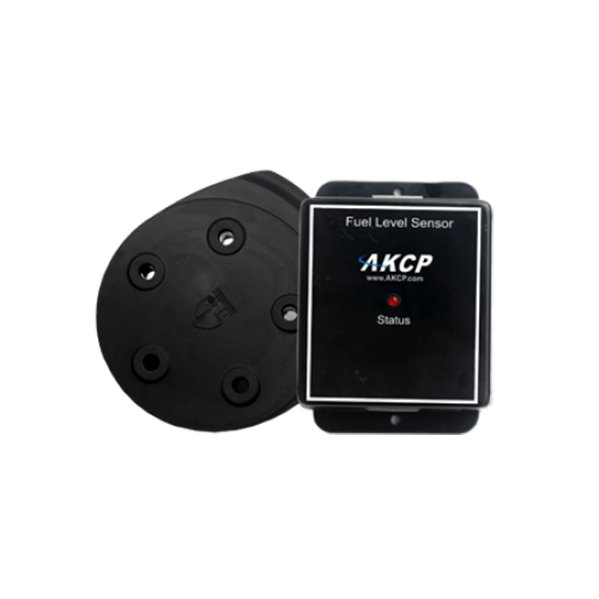 The AKCP's line of environmental monitoring sensors provide a comprehensive suite of environmental monitoring, alerting and control tools for enterprise data centers and server rooms. 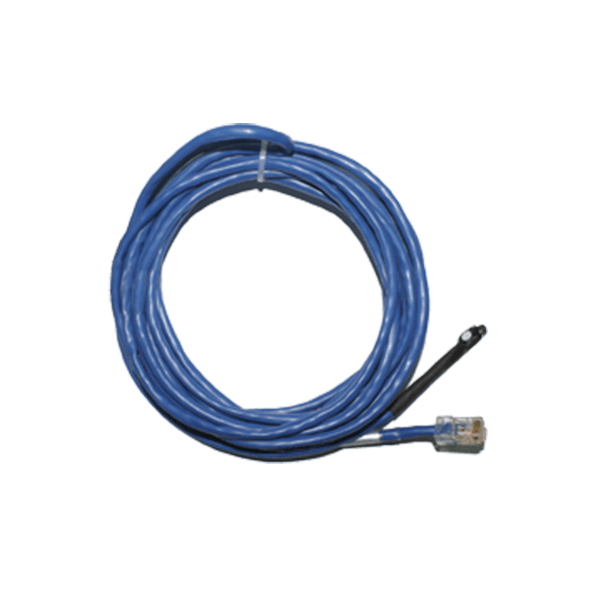 In the event, of high temperatures, water leaks, power outages or physical security breach in your IT infrastructure your team will know immediately with SMS & email alerts. 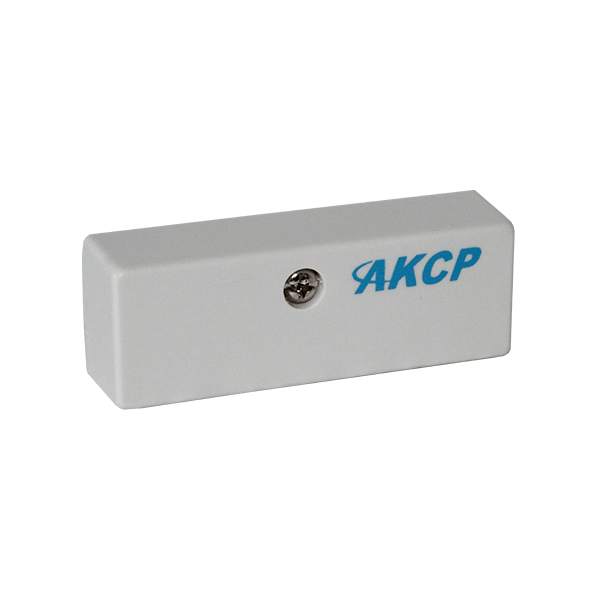 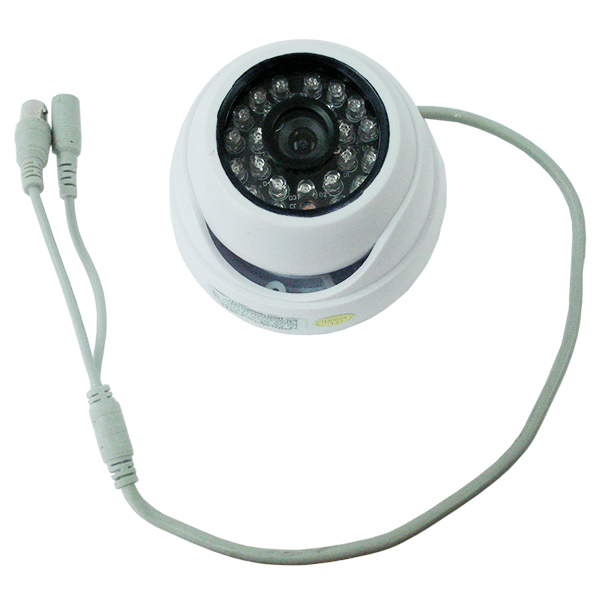 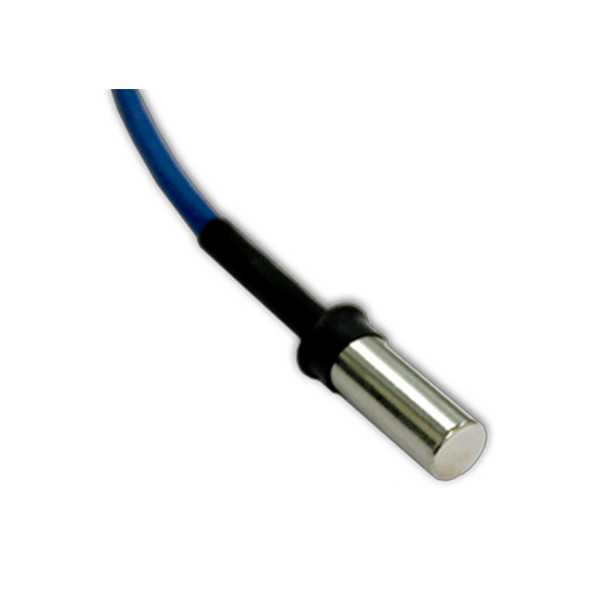 AKCP's products are ready to use out of the box with simple plug-and-play sensor functionality when connected to a base unit.